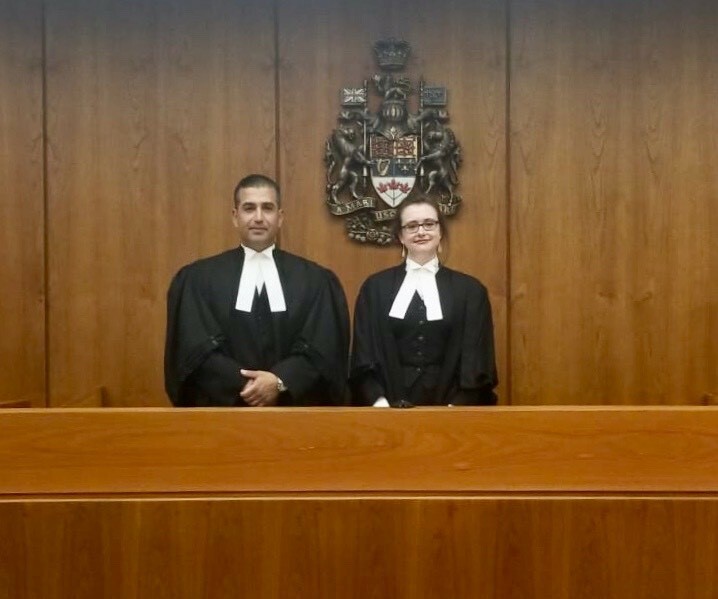 Moustarah & Company are proud to announce that our articling student, Megan Schaub, was called to the Alberta Bar on June 29th, 2018. Justice M.E. Burns, of the Court of Queen’s Bench granted the application and admitted Ms. Schaub to the Alberta Bar. We are proud to announce Megan Schaub will be staying on with the firm following this completion of her articles. Moustarah & Company would like to extend a warm welcome to our newest Associate.